Corporal Jamie McCain is a soldier who was injured and left temporarily paralysed on active duty, and who is now recovering in a Glasgow hospital. As patients begin to die around him, McCain decides to investigate, but he’s hampered by his injury — and following his accident, how can he tell what’s real and what isn’t? 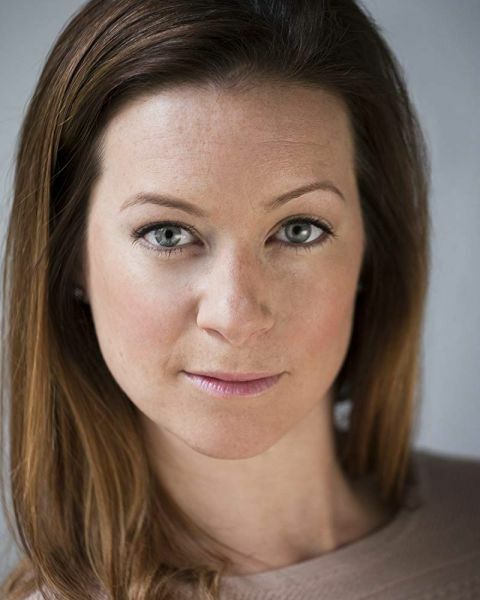 Katie Lyons plays Sergeant Ellen Ashurst. Watch Tuesday 16th April on BBC1 at at 9pm.